Whether its on a winding trail, plowing snow or deep in the mud, a reliable winch is the most important accessory a rider can have. Equip your ATV, UTV or SxS with a KFI WINCH and feel confident you can pull yourself out of any situation. 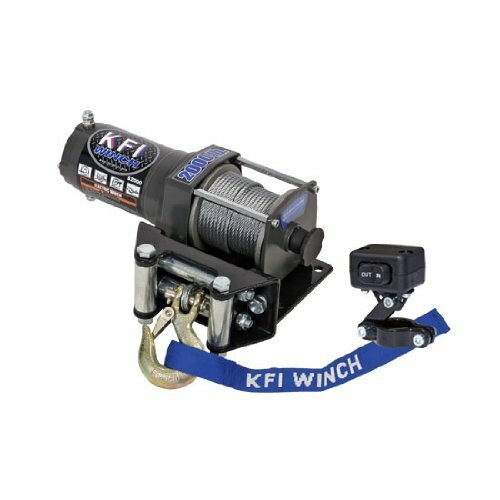 KFI winch lineup features quality cast aluminum and durable steel components, and a convenient pull clutch. It is also backed by a KFI 1-Year Limited Warranty. The KFI Winch comes with everything you need other than an ATV model specific winch mount.